Found this on YouTube. Seems to have been posted on the official Being channel on YouTube. Update: Looks like Being changed the policy so that nobody outside of Japan can view it. 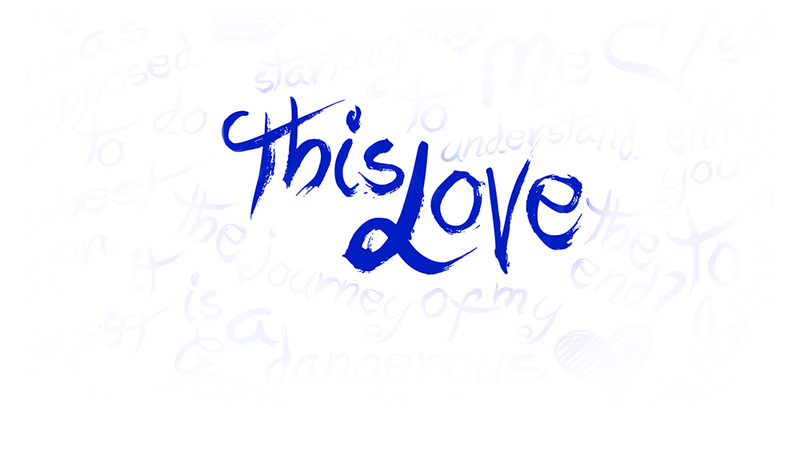 Uploaded it to OTL server. 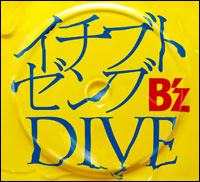 There have been rumors about B’z New Single going to be called “DIVE” because when the new flash site was uploaded, it contained a 20 second sample. 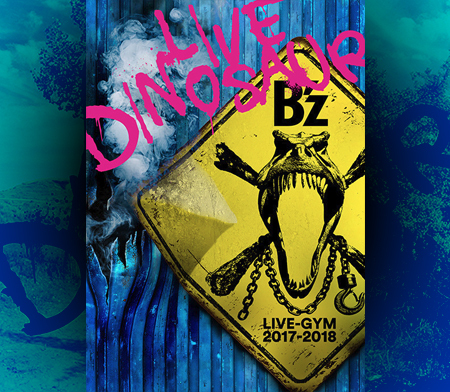 It was immediately deleted thereafter, but a few people were able to check out the filename which was “DIVE_0514”. 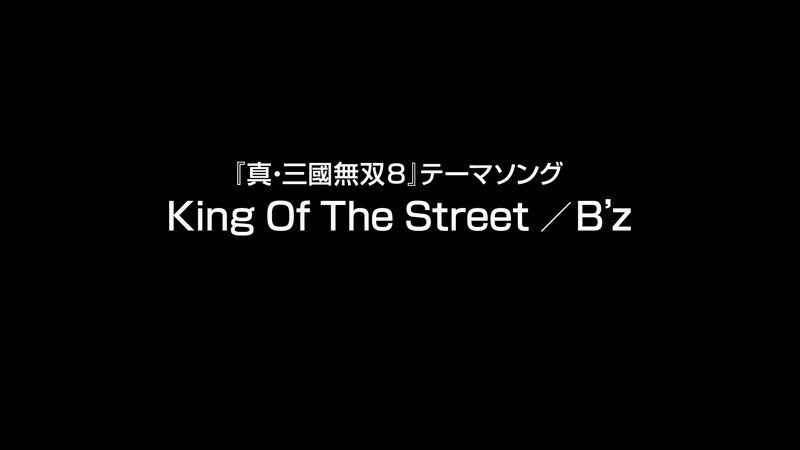 Rumors aside, today a new flash video has been added to B’z PARTY’s Official Website. Check it out below. “DIVE” will be featured in the new Suzuki Swift Commercial going on air May 30th. 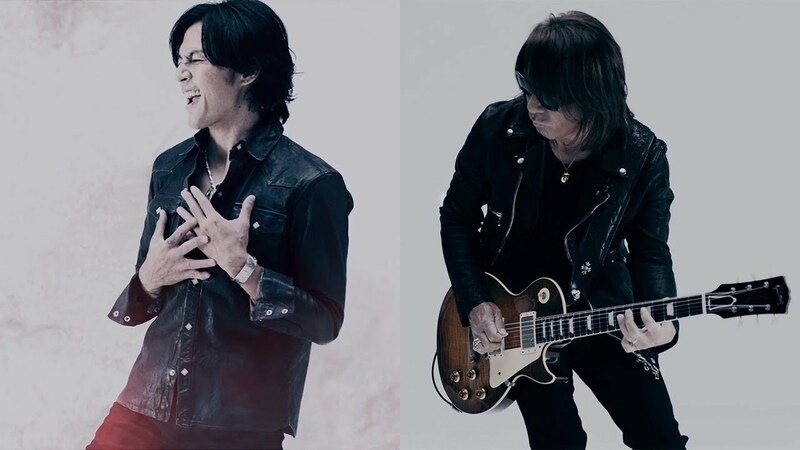 B’z New Single 8/5 Out!! After a long period of silence, there has finally been an update, and a big one at that. 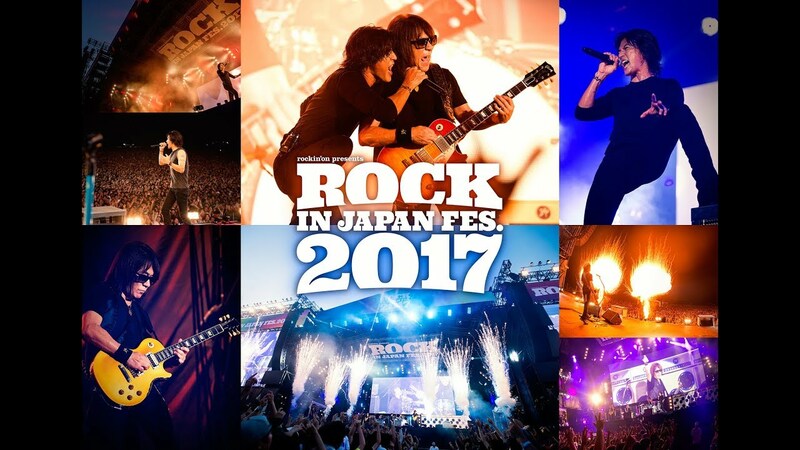 Check out the new design of the Official B’z Website! 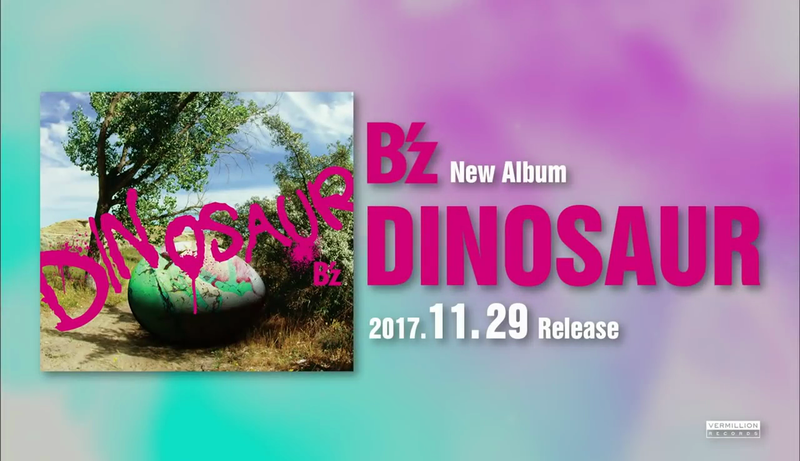 With that update, a new single has been announced. 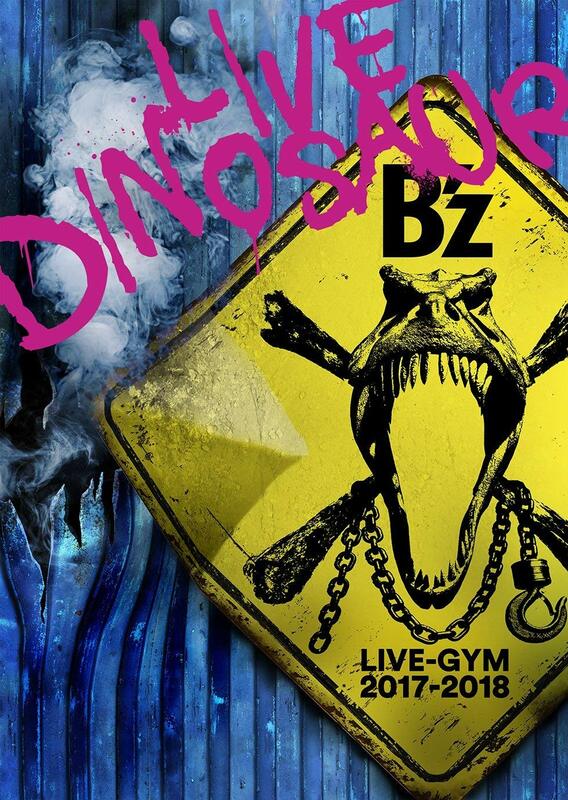 It will be released on August 5th! No further information was given at this point. The only thing to note is that the new single will contain two A-Sides.